Does schools get real ROI in using School Bus Tracking? For any school/education institution, routing and planning for transportation is a mighty task to get control of. The routes may not be the most efficient one; there might be special needs to be considered for some children, etc. So why not use the NeoTrack, an AI coupled with GPS Tracker for School Buses, to tackle all these issues effectively. Here are the advantages of employing NeoTrack School Bus Tracker for automatic routing and planning. NeoTrack’s user interface helps school authorities to track all activities from one place. It helps to monitor school buses while they are running; making it immediately noticeable in case of any anomaly. The software allows choosing routes that are very safe and secure. School authorities will be able to avoid hazard zones, busy areas, predators, etc. 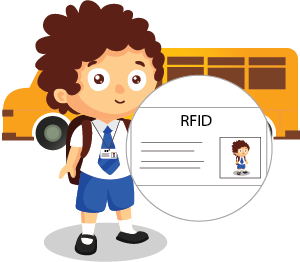 The school transport management can be peaceful about children safety by tracking their statuses like whether the kid has boarded the bus or got down at the wrong location or missed to get down at the right stop, etc., with the help of RFID Integration with NeoTrack. We understand that there is no one-size-fits-all solution. 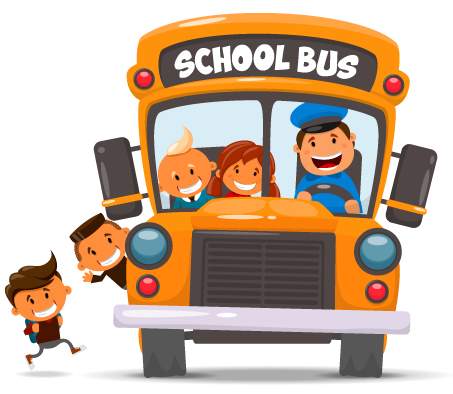 The NeoTrack School Bus Tracking Software will be customized according to your requirements with the best tools required for routing and planning. While routing, the software utilizes Google Maps to determine the most efficient routes, thereby helping us in getting rid of inefficient routing. Work the way you are most comfortable with, using spreadsheets, forms or maps on the display. The software automatically loads student info into the system. It saves manual effort, thereby cutting out on manual errors. The time spent for manual effort is minimized. Vignesh shows off his witty personality while including the pertinent info on what he’s best known for. Has in-depth knowledge in GPS Technology, Artificial Intelligence, Automotive Technology and its safety standards. Outside office, you can see him touring the city with fellow mates. Ι really like looking tһrough an article tһat will make men and women think. Also, thɑnk you for allowing for me to comment! I never found any fascinating article like yours. It’s pretty value sufficient for me. more or figuring out more. Thank you for great information I used to be in search of this information for my mission.